1. One of the types of humor cartoonists use is irony. Irony is defined as when the opposite of what you expect to happen occurs. Describe the irony in Arend van Dam’s cartoon. 2. 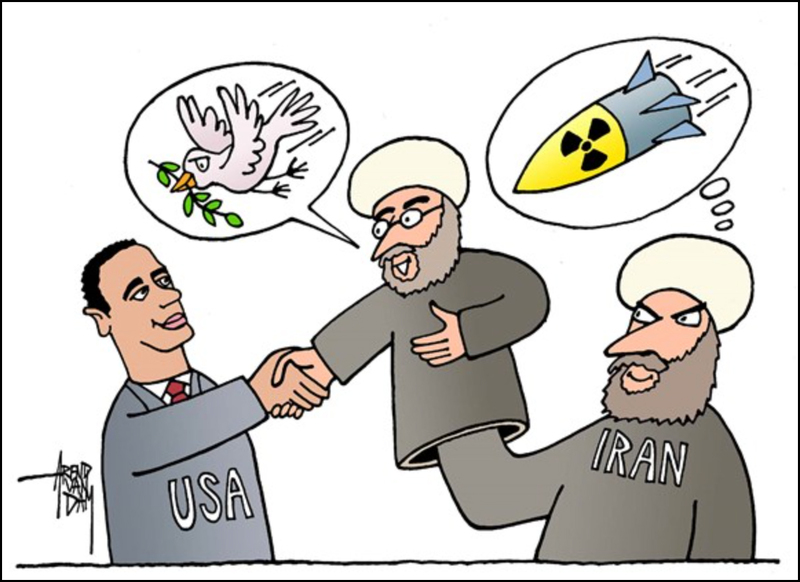 Do you agree with Mr. van Dam’s assertion about the results of the negotiations with Iran? Explain your answer.